A brand new colour picture of Ben Affleck as The Dark Knight has been released online. 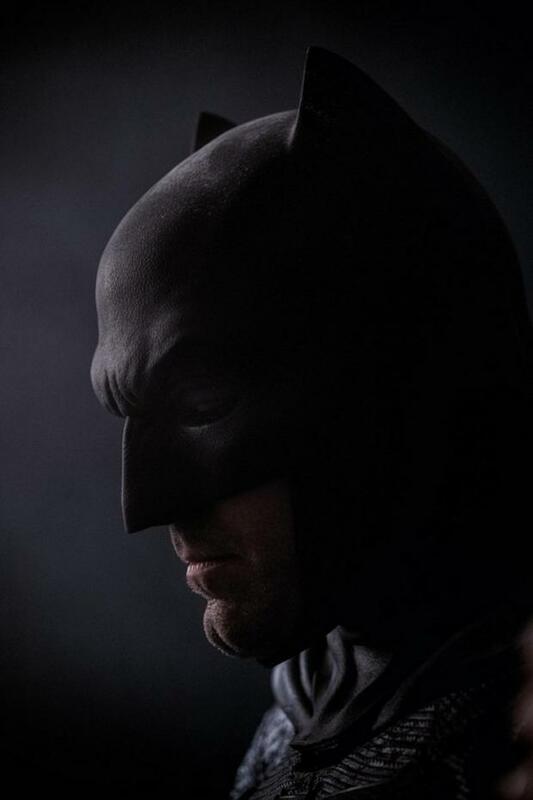 The picture shows off Affleck’s new costume and cowl something which has only previously been glimpsed at previously in a black and white photograph released two previously. Batman Vs Superman will be released worldwide in 2016.